Please consult the FDA's website at http://www.fda.gov/cdrh/consumer/index.html for more information. If applicable, upon sale of the item we will fax or email an FDA form. Please complete entire form and fax to . Note: Not all items require an FDA form. 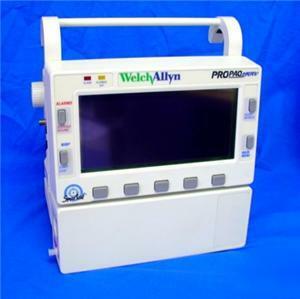 Bay Medical Equipment specializes in all types of new and pre-owned medical equipment, supplies and instrumentation. We sell items for the Physician Office, Exam Room, Operating Room, Surgery Center, Dental Office, and Laboratory. We also sell home medical equipment.